Tate Liverpool, one of ten must see museums and galleries in Liverpool, is hosting a special exhibition between 7th November 2014 and 8th February 2015. 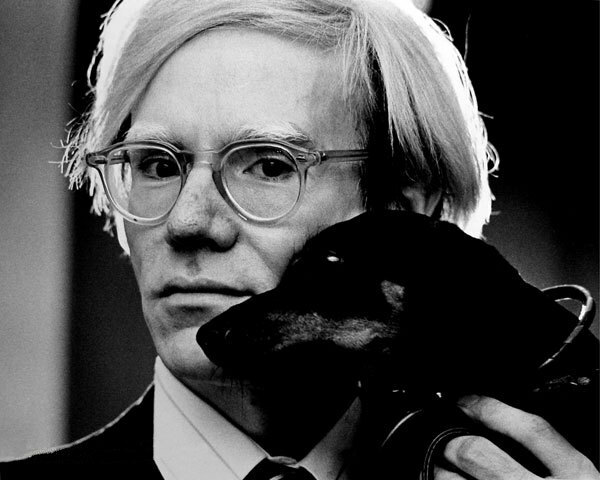 Transmitting Andy Warhol explores the artist's work and experimentation during his career. Bringing together more than 100 individual pieces from Tate's own collection, as well as items from around the globe, the exhibition is the first of its kind in the north of England: a feat in itself considering that Andy Warhol is the most widely exhibited artist of the 20th-century. Highlights include some of Warhol's major paintings, as well as prints, photographs, drawings and film. Reviews of the exhibition from the Guardian and the Telegraph indicate that this fascinating new exhibition should not be missed. Entrance is via ticket only, although you can explore the rest of this iconic Albert Dock gallery for free.